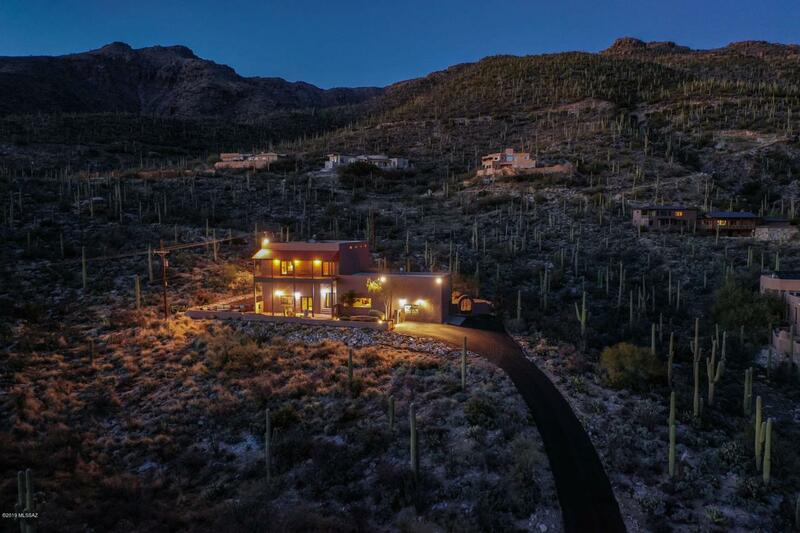 Located in the award-winning Tanque Verde School District, this home on 2.76 Saguaro-studded acres at the base of Mt Lemon delivers breath-taking views. 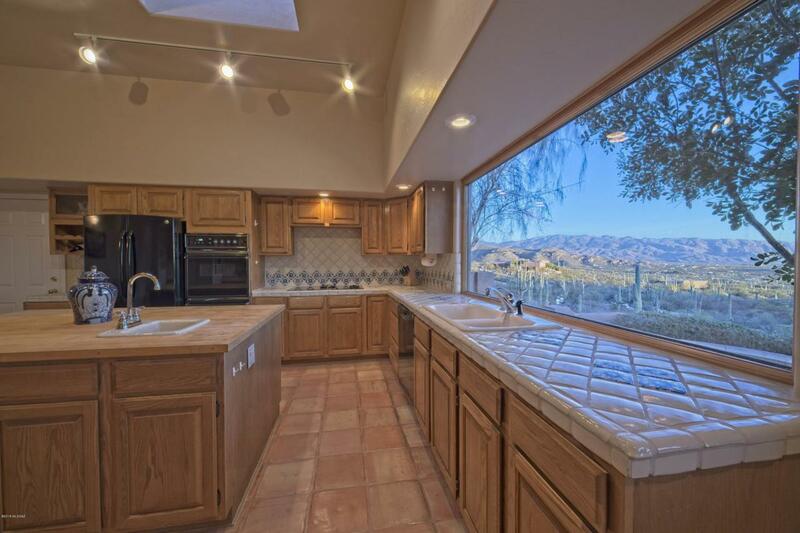 Spacious kitchen with large butcher block island offers ample work surface. Living room with built-in bookcases accentuates the high ceilings with exposed beams. 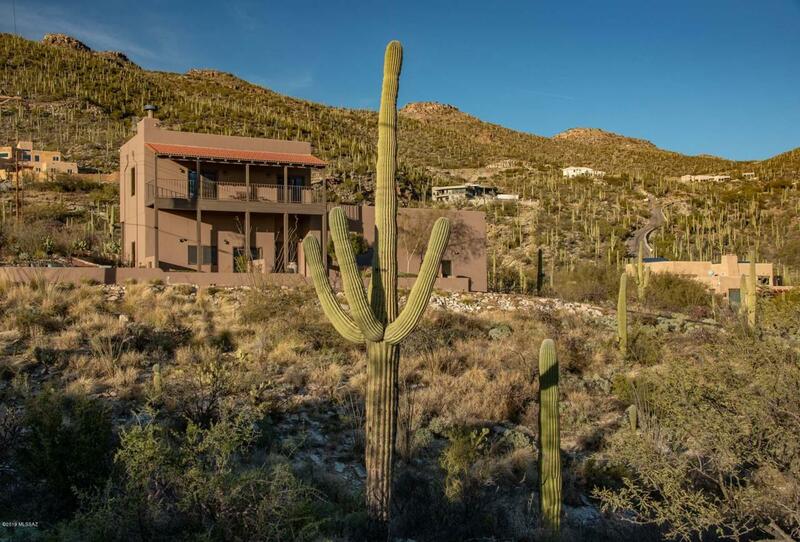 Upstairs master bedroom suite features a large walk-in closet, bathroom with large privacy windows looking out to the Catalina Mountains. 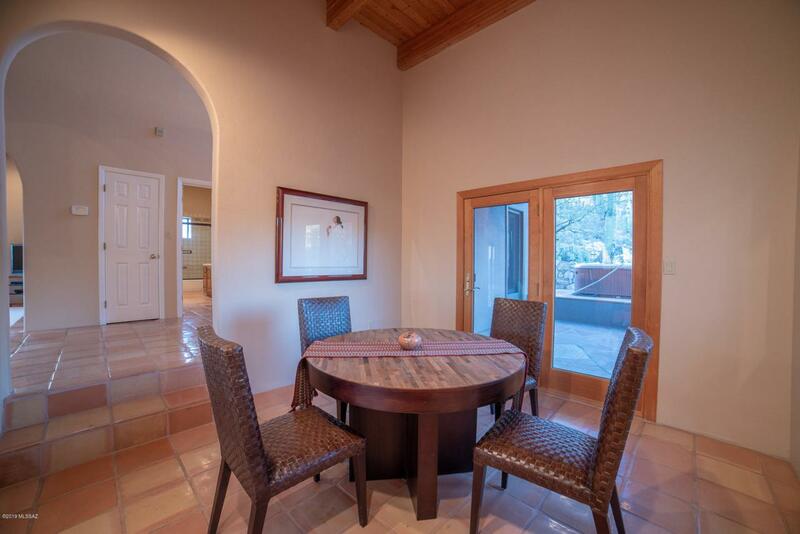 The covered balcony enables you to enjoy the serenity of the natural surroundings and abundant wildlife. Enjoy the peaceful surroundings from the backyard with its hot tub and flower beds ready for planting your favorite flowers. Oversized 2-car garage has a loft for storage. Hike or bike from home. Fresh paint & driveway coating.